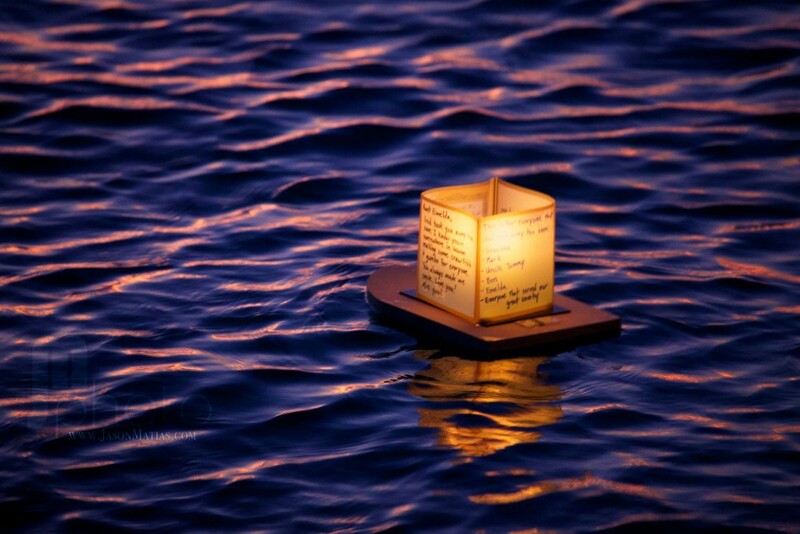 Veteran names written on a memorial lantern float in Hawaii’s ocean during a lantern floating ceremony earlier this year. 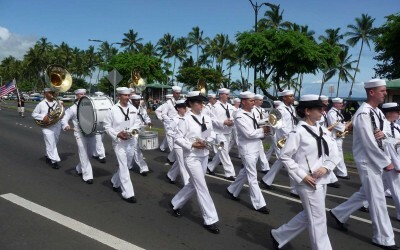 The lantern ceremony in Honolulu is held each Memorial Day to remember those lost. 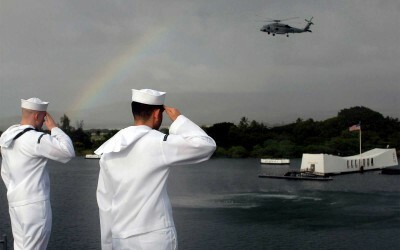 This Veteran’s Day we remember both those already gone on ahead and those still in the fight. We are thankful and grateful to all those who served and those who currently serve to secure the freedoms we enjoy.